Turkey is now venting its wrath as its F-35 standoff with Washington is thrust to the next level, and after Friday President Trump signed a spending bill that blocks further F-35 transfers until November 1st of 2019, which gives the White House a window of time to evaluate if Ankara will indeed move forward with transfer of Russia's S-400 air defense system to Turkey. Amidst the Pastor Andrew Brunson detention affair which drew widespread media attention last summer Congressional leaders demanded that the over 100 Lockheed Martin-made F-35 stealth jets purchased by Turkey be blocked from delivery. Following Brunson's release, the bigger security issue became Turkey's seeking the S-400. On Wednesday the chairman of Turkey's Defense Industry Directorate Ismail Demir addressed this more pressing and latest issue to hold up the F-35 sale — the question of reception of the Russian S-400 while simultaneously rejecting the US offer to sell American-made Patriot defense systems. “There is need to talk about conditions, there are a series of issues that must be clarified” he told pro-government news channel NTV. 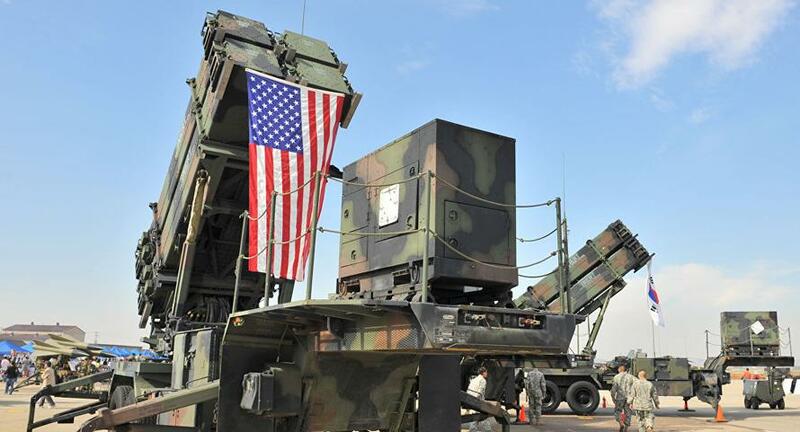 He further ruled out the American Patriot defense systems as it currently stands, according to Turkish media reports. He further stated that "delivery process of S-400 to Turkey will start by July 2019 and the system will be active by October of 2019" in a staunch assertion sure to be noticed by the Pentagon. 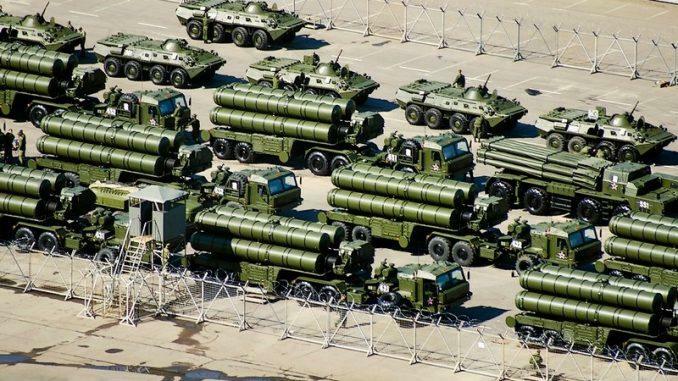 The advanced S-400 air defense system purchased by Turkey has been seen as a threat by the United States, given the potential for compromising the F-35 advanced radar evading and electronics capabilities. The main argument for blocking the F-35 transfer is the fear that Russia would get access to the extremely advanced Joint Strike Fighter stealth aircraft, enabling Moscow to detect and exploit its vulnerabilities. Russia would ultimately learn how the S-400 could take out an F-35. Beginning early last summer the US State Department threatened that Turkey would be targeted by sanctions if it receives the S-400 from Russia under a contract finalized between Ankara and Moscow at the end of 2017, said to be worth $2.5 billion. Coupled with that threat has remained the blockage of the over 100 F-35's. During his Wednesday comments, Ismail Demir also confirmed that Turkey received two F-35 jets from the US and it hopes to receive the next pair by next month. Earlier in the week Turkish President Erdogan said during a speech that three unmet conditions for the purchase of the Patriots must be deciding factors: technology transfer, co-production and financial support. Erdogan reaffirmed that his country is moving forward at full speed to receive and install the Russian S-400, saying Monday: “We asked Western allies for the delivery of air defense systems, but the existing systems were withdrawn let alone giving a new one,” he said in reference to the US’s Patriot systems deployed in southern Turkey to protect its borders from threats of the Syria war. While not naming the United States, he said “Turkey’s ally” was pressuring it to change its mind. He pointed out that the S-400 would in no way compromise its role in NATO, and that Washington was dealing unfairly with unreasonable expectations. At this point it appears each side is digging in its heals, likely leading to a future greater blowup in US-Turkey relations.